Guerrilla Games, the studio beloved for Horizon Zero Dawn and the Killzone franchise is moving to a new, bigger building in Amsterdam. The five floors of industrial office space will allow Guerrilla to have bigger sound and motion tracking studios, but it will also allow the studio to grow from its current 250 permanent employees to 400 staff members. That’s a pretty significant jump, and for good reason. 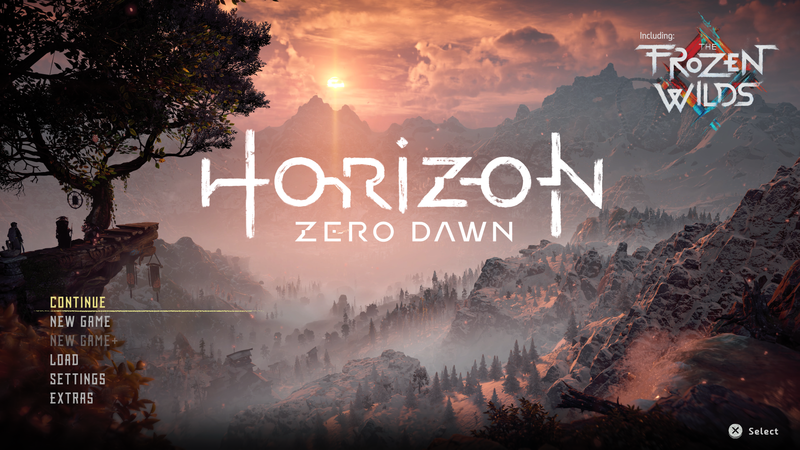 CEO Hermen Hulst says that the studio has been accelerating in growth since Horizon Zero Dawn’s release. They worked on Horizon for nearly seven years, and they want to cut that time down. ‘We have worked at Horizon for 6.5 years, which is exceptional: we want to release games in the two or three years, both new titles and games based on existing titles.” Given that Killzone and Horizon are the only two franchises under their belt at the moment, it’s a safe bet that “games based on existing titles” means we’ll be returning to those worlds in the future. Hulst is really excited about the growth and opportunities that this new building affords the company. “”We’re going to turn it into a palace, and our communal space is on the top floor, with the most beautiful view.” Guerrilla has been looking for room to grow for the last three or four years, but Hulst didn’t want to leave Amsterdam, which had been Guerrilla’s home base since the beginning. Now that they’ve found this new office space, they can grow at an accelerated pace with a plan to stay in place for the next decade or so. Rumors started swirling ahead of E3 this year that we would see a Horizon 2 announcement, but the show came and went without Guerrilla’s presence to show off a new game. Now we have confirmation that the studio is working hard on what’s next, and that we might see something familiar when their finally ready to show us what this rapid growth means for the studio. With how amazing their break from Killzone was with Horizon, it will be interesting to see what other new IPs Guerrilla can create.